How can I make my own mixes so I can make homemade dog treats and cupcakes for my dog? I want to make my own mixes from scratch. 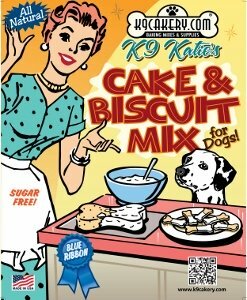 Dog Treat Icing Expert: The best thing to do is to find the recipes you enjoy using the most, and then create your mixes based on the ingredients that you will use repeatedly. If you enjoy baking from scratch, you can use individual ingredients. 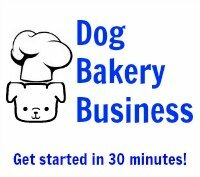 Dog owners who want a quick and easy way to bake like the mixes because they don't have to measure ingredients or think about what needs to be added!